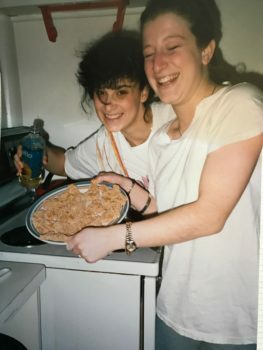 In university, Bonnie and I made many attempts to replicate Bubby Katy’s chicken. This is my healthier, gluten-free version of the dish. Every time I make it, I think of Bubby Katy and her Hungarian posse, may they all rest in peace. It’s all about the FEB: Flour. Eggs. Bread crumbs. In that order. And, of course, the love. 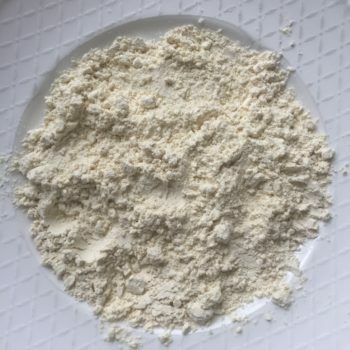 My Memories of Bubby’s Chicken has the same pounded chicken breasts (only they’re organic now) and the same acronym (FEB), but the flour and bread crumbs are gluten free. 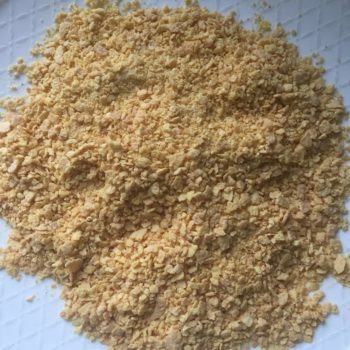 I experimented with store-bought bread crumbs and I tried making my own from gluten-free toast, but neither did the trick for me. And then I decided to throw some cornflakes in the Cuisinart. Nature’s Path Honey’d Corn Flakes, to be specific. Boom. 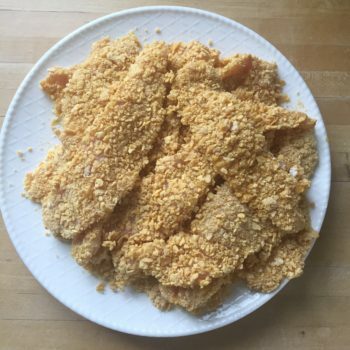 I don’t really have any measurements for this recipe because the amount of flour, eggs and cereal crumbs depends on how many chicken breasts I’m using so I just wing it. Step 1: Dredge the chicken strips in gluten-free flour. 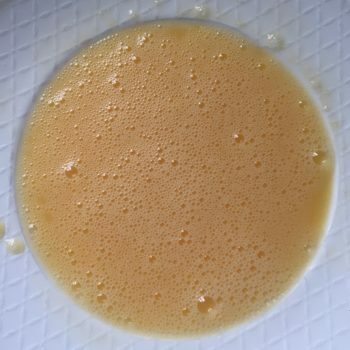 Step 2: Dip them in the beaten eggs. Step 3: Coat the strips with gluten-free bread crumbs (or in this case cereal crumbs). 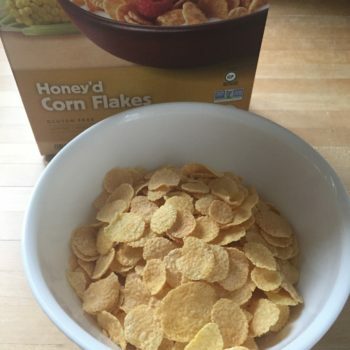 These Honey’d Corn Flakes have the perfect crunch and add a touch of sweetness. 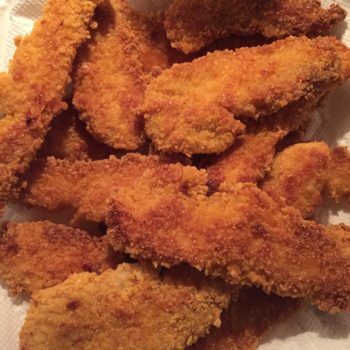 Chicken fingers in the raw. Before the dipping begins, the chicken is seasoned with salt, pepper and garlic powder. 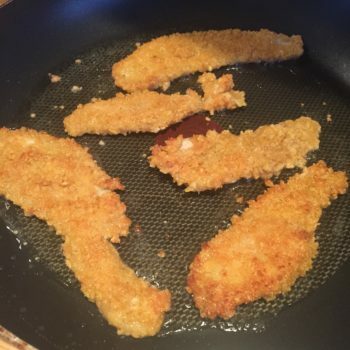 Fry the chicken strips lightly on each side in an oil that can stand up well to the heat (I use grapeseed), pat them dry in paper towel like Bubby Katy used to do, and then bake at 350°F for 20 minutes.